The auto responders feature allows business owners to produce timed campaigns that routinely capture their customer’s attention with evenly spaced text message updates and offers. 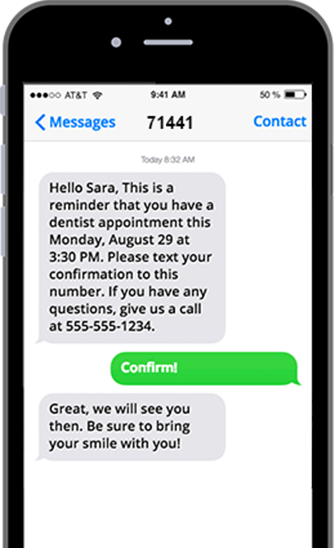 Select a series of messages that can be sent out in a timely fashion and keep your customers engaged. See all of the participants who have joined and received messages from your auto responders. Export the information to an excel file or opt-out individual subscribers when they are still in the queue. 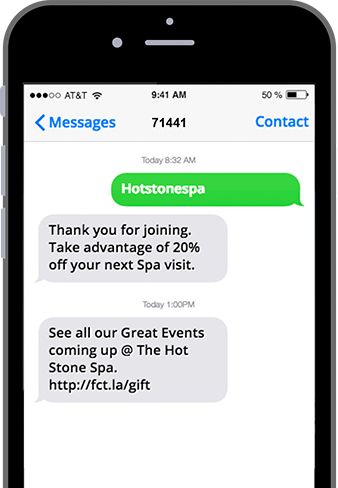 Business owners can schedule a special drip campaign which will send out multiple text messages to their subscribers over an allotted amount of time. Messages can be sent in intervals by the hour or even by the day after any other message that was scheduled. This will ultimately create an organized flow of information to be sent to each individual customer after they opt-in.